The bible says we are created in the form and image of G-d. Now certainly, G-d isn’t sitting on some great throne, somewhere up in heaven, with a long white flowing beard, looking down at the universe. G-d can see all, hear all, speak and communicate, has a generous right hand, which is stronger than the left hand, and all together there are ten fingers and ten toes, corresponding to the ten sayings with which G-d created the world, and the ten commandments of action, we, are expected to fulfill. A person with his faculty of action, his feet and hands, can kick or throw a ball only so far. As we go higher to the faculty of speech, a person can reach way farther with his mouth than he can with his hands. A person can pick up with his nose a scent from way farther than he can reach with his voice. Also scent reaches way deeper in a person than the power of words. 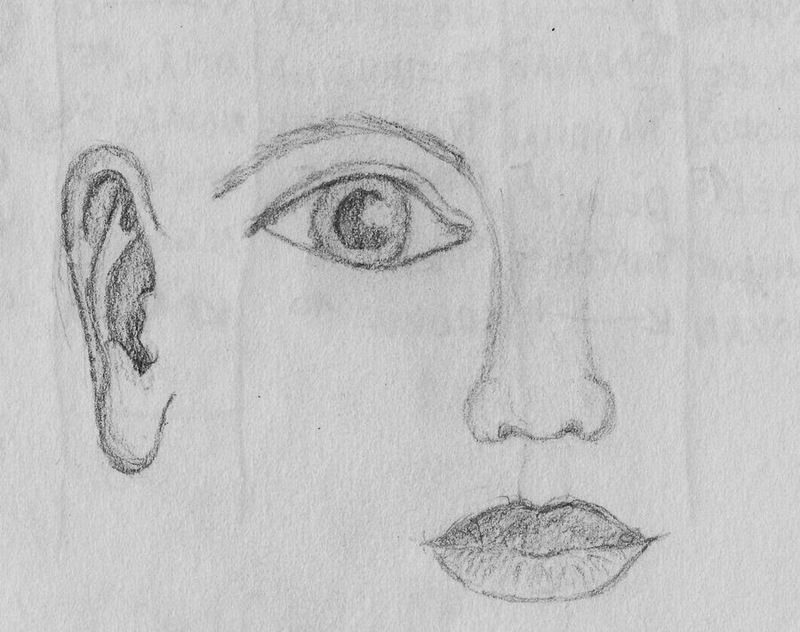 With his ears he can pick up way further than he can with his nose, and, with his eyes he can see further out than he can connect with his ears. Here too, what a person decides to look at, will certainly have an effect on himself a lot deeper than what he listens to, even while listening makes its own mark, on one’s character and soul. As we go up the ranks and levels, the highest most powerful trait within a person are his thoughts. “All, was made with wisdom.” What a person decides with his free choice to think, and entertain in his mind, will make the deepest most powerful impression on one’s life. It is the highest in our bodies for a reason. Faith & the small horse inside!! The mind is our edge we human beings have over anything else in creation. When the Bible says we were formed in G-ds image, it is essentially talking about our G-d given ability to think independently of our bodies, and our lives. Our mind is what defines us, and how we think, ultimately become what we are. It is no wonder we are always seeking to make sense and “wrap our minds” around everything. It is very difficult, “irrational” to accept, and further more to be expected to do something, we are not able to comprehend. It almost goes against our very essential nature and uniqueness. And yet, one of the fundamental principles of becoming G-dly, and serving G-d, is accepting His authority, in complete and pure faith. Our connection with G-d, is reflected in the strength of our faith. Truth be said, a thinking individual will not have much of a problem with drawing and leaning on faith, because even as a rational thinking person, we can come to this conclusion with our very own reasoning. Just like it is impossible for a 50 year old professor, to explain to a two year old his 50 years of knowledge, experience and maturity, even though it is all relative. How much more so, we can appreciate and accept, that if G-d is able to create this vast precise universe with 7 billion people, it is impossible ever, to understand His wisdom and His mind. However to this above made conclusion, Chassidim of old had a parable. Once, when trains first made their appearance, a bunch of simple naïve uneducated farm people, familiar only with the horse and buggy were sitting in their shacks trying to figure out the secret to the horseless buggy. They made the trip to the big city, examined one of the new horseless buggies, and looked all around for even a hint of the horse hidden inside, even if just his tail. They finally established, there has got to be this new kind of very powerful small horse they had never seen before, tucked away neatly behind the wheels, and that, is where the power must come from. If the extent of a person’s faith is based solely on his own experiences, no matter how far one’s mind takes the person, there will always be a “little horse” hidden some place in his mind. His faith will go only slightly further than where his own mind can take this individual. This makes his faith, not very pure or real. This declaration is telling us, the distance between our minds and experiencing real faith in G-d, is completely and totally without any relativity at all to the faculty of wisdom and intellectuality. G-d and his ways are not just beyond the ability of a person to understand, but additionally, G-d and his existence, thinking and modus operandi is totally beyond, and not even within the realm, of wisdom. It is impossible to imagine in any way, the energy, the source and life of everything, because He is an existence beyond the characteristics of mind and wisdom. Faith as an inference of intellect, is really not faith at all. It is intellect, and entirely limited by ones thinking. Faith on the level of a pure, unexplainable, simple faith in G-ds existence is infinitely powerful. What we do understand after that, is a gift from G-d, that allows us the satisfaction of wrapping ones little mind, around one small aspect of that truth and reality. In the first kind of faith, intellect is the foundation and faith is small and flimsy. 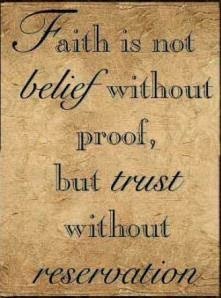 In the second type, faith is the foundation, it is truly infinite and All powerful, channeling itself through the conduit and window of an ever expanding intellect. The good behind Evil. MASKS. The book of Esther is unique and different than all other books of the Bible in that the name of G-d is not mentioned even once. On the surface, G-d is nowhere to be found. Names are just on the surface for others. To call us, to distinguish us from others, and to differentiate one trait in a person from another. A person can live a complete fulfilled life by himself without a name. The interaction between G-d with the story of Purim, the mystics explain, comes from the deepest and strongest place within G-d, where names and superficial faculties don’t matter. One of the directives related to Purim is that a person should reach such a level (lack) of awareness where blessed be Mordechai (the good guy) is no different than cursed be Haman (the bad guy)! How can anyone ever be expected not to distinguish and differentiate between a righteous man who dedicates his entire life to help people, and an evil man in the worst way, whose entire ambition and goal is to eradicate a people from the world? One of the explanations offered is the following. The letters In Hebrew, when added up for, blessed be Mordechai, and, cursed be Haman, equal 502. 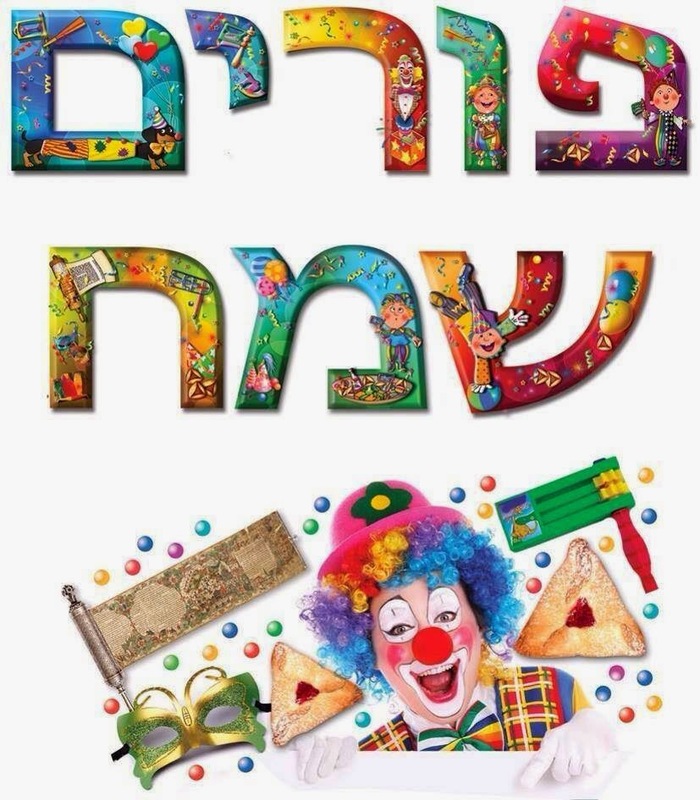 A person should drink on Purim just enough, that he cannot easily compute the two numerological values that equal the same. But that again is somewhat perplexing. Why did the sages choose these two statements as the determining criteria and, it’s pretty ironic that blessed be the good guy and cursed be the bad guy both come down to the same identical number. A similar question is asked on the Mishnah that teaches. 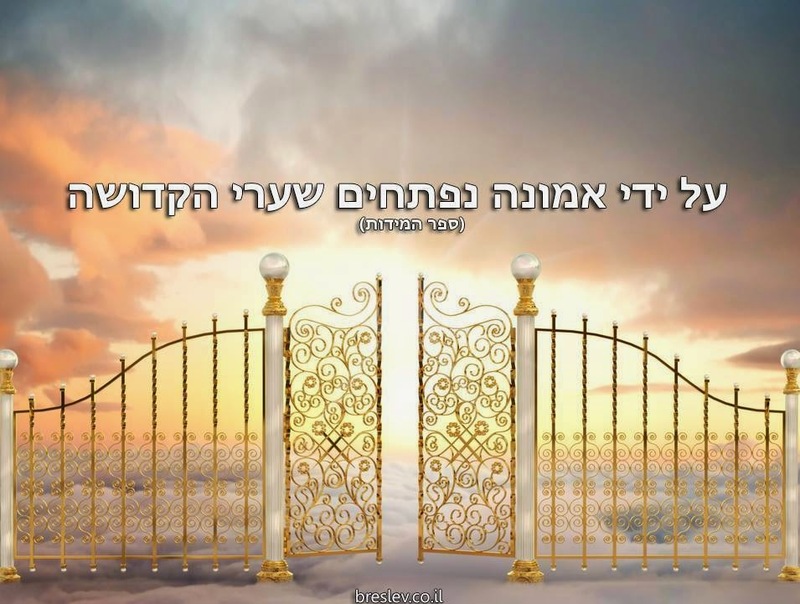 “In the SAME WAY a person blesses and acknowledges G-d for the good, a person should also, always acknowledge G-d for the bad.” Why the association between the good and the bad? The sages could have said, every experience requires a blessing and that would suffice? The ultimate reason and purpose, G-d, who is essence of good, creates, cursed be Haman, and evil, is so that through the effort of the individual a transformation is realized, and the power inside the evil is used for extra and better good. Down at the source, where it all comes from, there is a connection and harmony between the good and the bad. The bad is actually good, disguised. The purpose for darkness is so that the light should be even more greatly appreciated, and ultimately, the dark should in itself be the facilitator to serve greater light and good. This is the deeper and profound objective in this commandment on Purim. In retrospect, when we read the story and we see the so many coincidences and “accidents” that all just happened to turn out in our favor and for the good, we reach a realization and appreciation, we are empowered, that even in times of cursed be Haman, there is blessing. Esther becomes the queen and Haman ultimately suffers a bitter downfall. On a regular basis, when a person’s attitude is based exclusively on logic and level-headedness there is a big difference and huge distance between the good and the evil. However, in elevated moments, especially on a Holiday like Purim and we hear the Megillah, the story of Purim, we are gifted and capable, of reaching a higher perspective, one from a more G-dly viewpoint. We come to appreciate, that, what many times appears painful, with trust and faith in G-d, and with patience, they become a momentum and impetus for the greatest positives in our lives. That is why we wear masks on Purim. To remind ourselves, that this world is a mask that covers the truth. The truth is, that G-d is behind and the inner cause for everything, and that’s a huge big positive reason to celebrate. 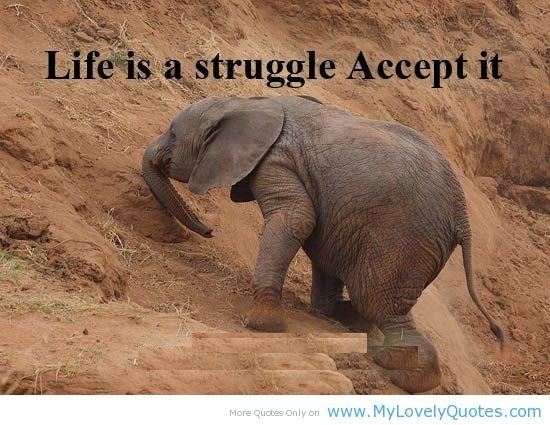 An Easy life or one of struggle & Difficulty. Rabbi Shnuer Zalman in his seminal book the Holy Tanya begins chapter 35 with a very powerful and relevant questions for most of us. A question that many of us will ask ourselves at one stage or the other, if life is taken seriously. Before I get to the question and somewhat of an answer, let me begin with a story. Rabbi Shmuel Munkes travelled to Liozna in White Russia and got there late at night. It was very cold and noticing a light in one of the homes and wanting to warm himself up, he knocked on the door. Little did he realize, this was the home of none other than Rabbi Shnuer Zalman. At that very late hour, the Rabbi himself opened the door, and asked the visitor what he wanted as he kept on pushing his way further into the house. Rabbi Shmuel said he wanted to stay for the night, to which Rabbi Shnuer Zalman responded, he would call his in house tough guy/bully, to chase out the uninvited intruder. Rabbi Shmuel, being a jovial good humored individual, and understanding the Rabbi would certainly not send him out into the cold, took the comment as a spiritual message and responded, he wasn’t intimidated. Because, his very own (internal ) bully was stronger than that of Rabbi Shnuer Zalman. We all have inside of ourselves if we cherish every day, a constant uphill struggle. There is always room for personal improvement and growth, but it’s not easy. Sometimes just keeping up with the status quo is a struggle. We can give up moving along and/or just stop trying. However, as long as we see every day as another G-d given opportunity to progress further and further, higher and higher, and become more than the day before, we inevitably must work against the pull and draw of gravity which is downward. Rabbi Shnuer Zalman asks this question. If it is true that most people will never make it to the spiritual final line of perfection, as a matter of fact, most people are wired intentionally, in a way that they have no other choice but to struggle, and will never be completely liberated from this tug of war, why even try to conquer the opposite force inside? Everyone’s soul is sent by G-d to dwell in their body of flesh and blood which by its very nature pulls the soul in the opposite direction, contrary, and in reverse from spiritual fulfillment. As long as a person lives in their body of flesh, and in this physical world, they are challenged and are faced with the deceit and dishonesty of this physical existence versus the deep and rich underlying spiritual reality. I recommend everyone get the Tanya and read for yourself the lengthy explanation. In a nutshell, here is a little of the answer. We are all placed in this world to fulfill a spiritual and G-dly mission. We are serving G-d throughout our lives by observing His wishes and commandments. This is what earns us virtue, everlasting eternal rewards, and enriches our souls, forever. When it comes to food, there are sweet and spicy foods and each one has its own flavor and enjoyment to the palate. The same is with the different kinds and types of missions G-d puts us on, and to borrow the imagination for a moment, the different types of enjoyment G-d has. For most of us, our entire raison d’etre is fulfilled not by victory, but by the constant struggle and daily drudgery of hard personal work . This to G-d, and in the end for ourselves, is immensely more valuable and enjoyable, than what appears an easier life would be for ourselves.